…Isle of Wight festival day #3. I’m wearing a silk slip dress from Zara sale Summer 2017, a brown vintage Kookai sequin shrug circa 1980, vintage cowboy boots circa 1990. 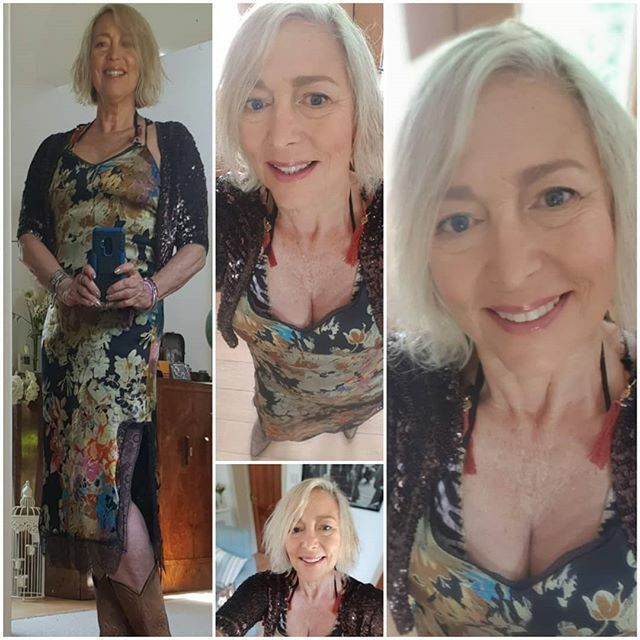 This entry was posted in Lifestyle and tagged 3, 50plus, 50plusandfabulous, 50plusblogger, 50plusfashion, 50pluslifestyle, 50plusstyle, ageisjustanumber, cowboyboots, dress, fashion, festivalfashion, festivals, iow50, isleofwight, isleofwightfest, lifestyle, lifestyleblogger, olderwomen, slipdress, style, todayimwearing, todayimwearingthis, vintagefashion, vintagestyle by ceril. Bookmark the permalink.